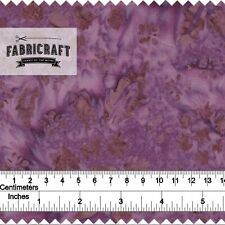 New Craft Polycotton Fabric. 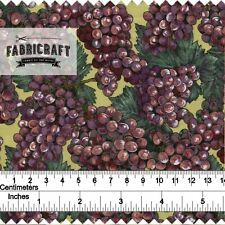 New lightweight Polycotton Fabric suitable for arts & crafts nursery. clothing, patchwork, quilting and more. P lease allow. All fabrics are hand picked and dispatch is normally within 24 Hours. Universe Planet Fabric Cotton 100cmx110cm Sewing Supplies DIY Handmade Accessory. M aterial : Cotton. Color :As the picture shown. We will reply you ASAP. Due to the difference of light and screen, the color of item may be slightly different from the pictures. 12 Mtrs Vtg Black Multi Coloured Embroidered Check Silk Blend Fabric. 12 Mtrs Vtg Silk Blend Black & Multi Coloured Embroidered Check Fabric. Unused condition. This fabric is lovely, a fairly lightweight very nearly sheer composition with black being the base colour with a gorgeous multi coloured embroidered check pattern. This is either a cotton/silk or linen/silk blend but it definitely has silk in the fabric. This drapes beautifully and could be used for curtains, blinds or any number of craft projects. The fabric width is 45”. 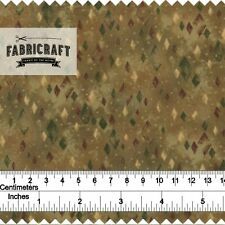 I have approximately another 12 mtrs of this fabric listed separately but will combine p&p if required. Thanks for looking. Collection station availableColour: MulticolouredMaterial: 100% SilkWidth: 45"
Colour: MulticolouredMaterial: 100% CottonWidth: 45"
Plain shades have been called the foundation of our industry because there are so many functional and creative end uses for solid colors Richlin offers this 65% polyester/35% cotton, pre- shrunk, permanent press and colorfast fabric for garments, home decor, quilts, crafts and much more This package contains one 20yd/18.3m bolt of 45 inch wide fabric Available in a variety of colors: each sold separately Imported. . Item - Indian Cotton Solid White Colors Voile fabric. Material - 100% Soft Cotton Fabric. Weight - 0.70 Grams Per Yards. Wholesale order and custom design orders. we accept all types custom order and also provide wholesale price too. RED, WHITE & BLUE POLY COTTON JELLY ROLL. 80% Polyester & 20 % Cotton. there are 4 different fabric in the bundle therefore you will receive 4 of each pattern shown. This fabric is a lovely white/ivory coloured fabric with several colours running through it on the images etc, it also has tiny flowers running through all the clioth.